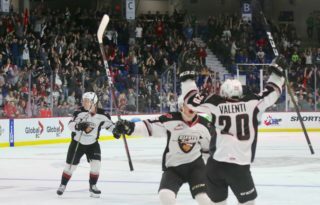 The Vancouver Giants are off to the WHL’s Western Conference final! 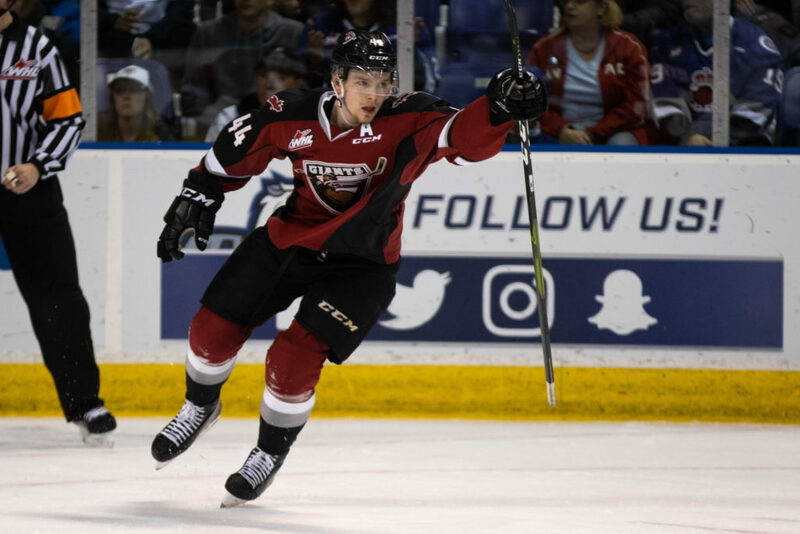 Thursday night in Victoria the Giants completed a series sweep of the Victoria Royals thanks to a 6-1 victory. 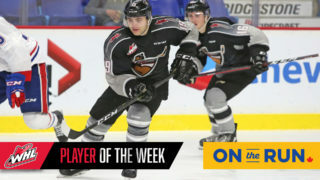 Captain Jared Dmytriw led the Giants with a goal and two assists while Bowen Byram, Lukas Svejkovsky, Owen Hardy and Dallas Hines also registered goals. 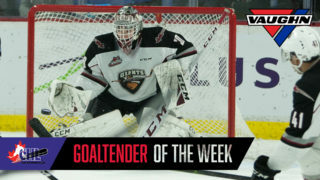 David Tendeck stopped 17 of the 18 shots fired his way in the Giants net. 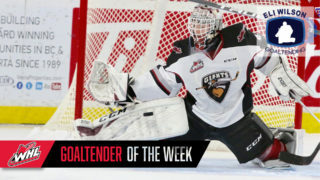 D-Jay Jerome had the lone goal for the Royals while Griffen Outhouse stopped 27 shots for Victoria in his final WHL game. VAN – Lukas Svejkovsky (3) got the Giants offense started at 10:04 when he deflected a Seth Bafaro point shot past Griffen Outhouse. Davis Koch also assisted on the play. Next Giants Game: Friday, April 19th at 7:30 PM at the LEC. Opponent TBD. GET TICKETS TO THE WESTERN CONFERENCE FINAL HERE!